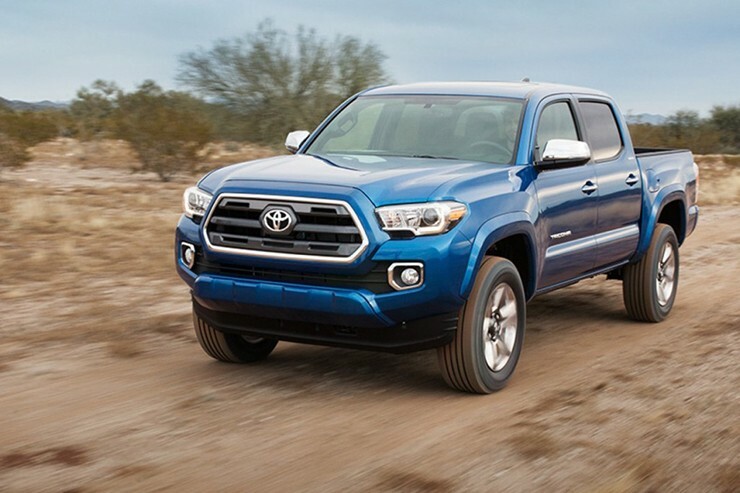 Sure, the new 2016 Toyota Tacoma looks different and has more technology than the 1986 model, but the basics are the same. Don’t believe us? Here is an in-depth infographic from our friends over at Olathe Toyota. While the graphic shows the basic parts are similar, we would be remiss if we didn’t say key things like safety and fuel economy have improved over the years. In the end, this comparison is pretty great and has us shopping for an older Tacoma! Funny thing is, I had a lot more fun in my buddies ’86 Toyota 4×4 than I ever have in my new Tacomas. Nice! We hear a lot of people feel the same.